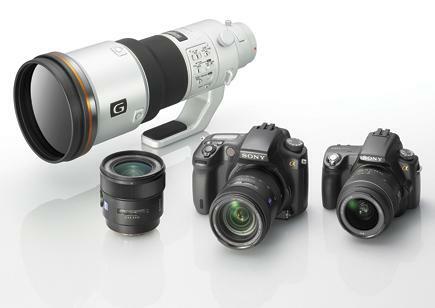 The best photo and imaging products of 2010 were voted on at the Technical Image Press Association (TIPA) General Assembly held from April 8-10, 2010 in New York. 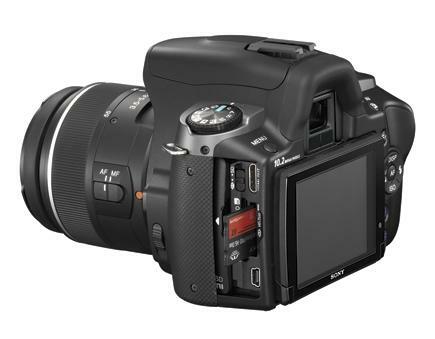 The editors of the 28 member photo and imaging magazines from nine European countries plus Canada, South Africa, and the United States met to vote on the TIPA Awards 2010 and discuss the association’s activities and projects. 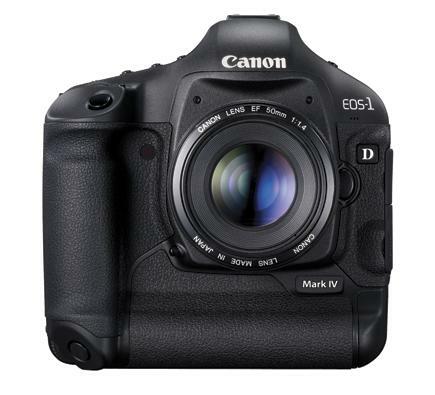 The new 1D Mark IV is a step up the evolutionary ladder from EOS Erectus, going where all SLRs are heading these days—High-Definition (HD) video capture. 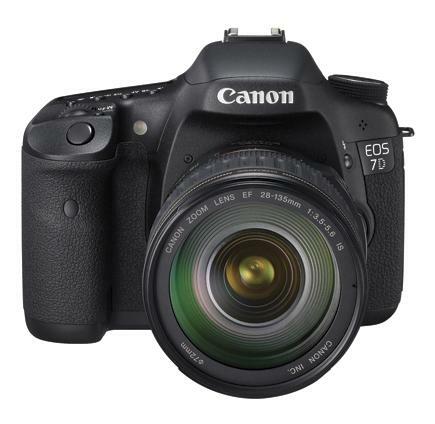 The new EOS 7D fills a gap in Canon’s D-SLR line-up that never existed before, fitting somewhere between the EOS 5D Mark II and EOS 50D; it also goes head-to-head with the Nikon 300S I tested for the January 2010 issue of Shutterbug. 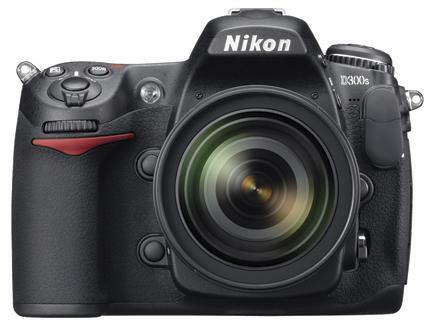 Do you own a point-and-shoot and want to step up your image potential? 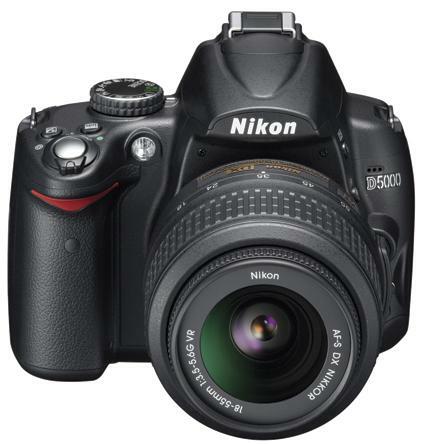 If you are inclined to agree with these queries you might consider the Nikon D3000. 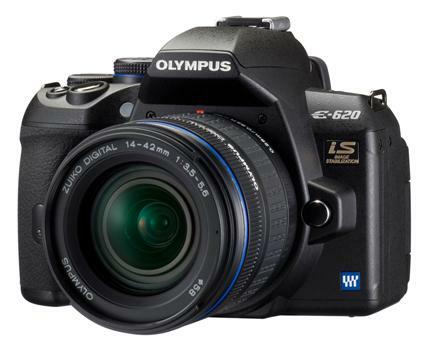 Much has been made of the difference in image quality between so-called full-frame and APS-C-sized sensors. 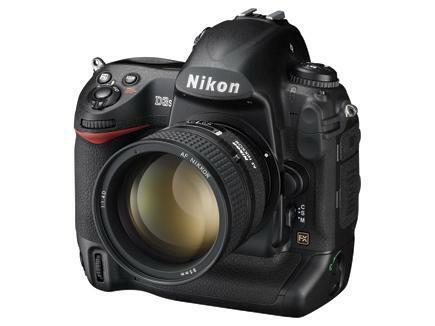 When Nikon launched the all-new entry-level D3000, they took the time to freshen the D300 with—what else—video capability, adding the “s” suffix, as is their naming habit. 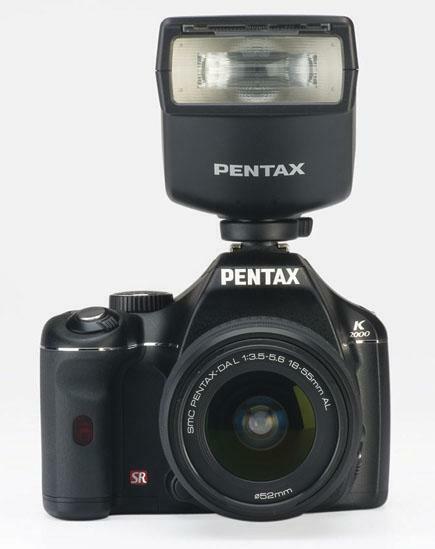 Beginning with the launch of the Asahiflex I in 1952, Pentax (PENTAprism refleX) was the first SLR that incorporated a penta-prism viewfinder and reflex mirror. 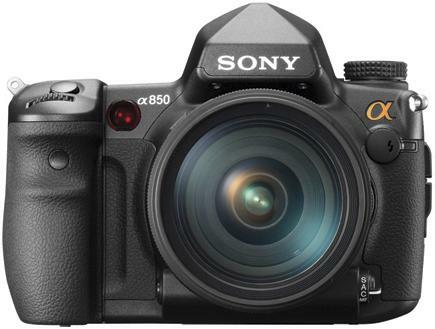 Sony is not shy about who this new D-SLR is designed for—those seeking to step up from point-and-shoot digicams into the land of interchangeable lenses and easy application of creative controls. 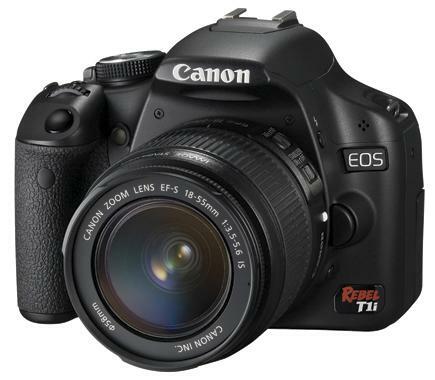 While the Rebel appellation hints at amateur status, the $799 price of the Canon T1i (body only; $899 with kit lens, suggested retail) seems to put it in a bit higher (price) class. 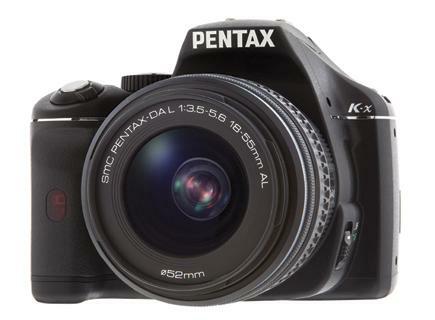 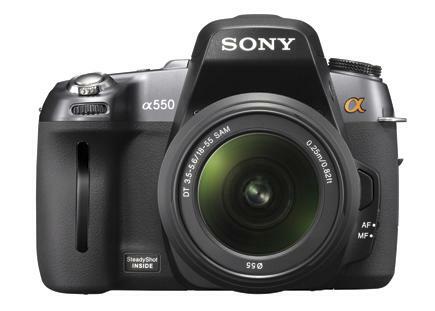 This full-featured D-SLR is small (approximately 5x4x3”) and weighs next to nothing (about 1 lb, 4 oz) sans lens. 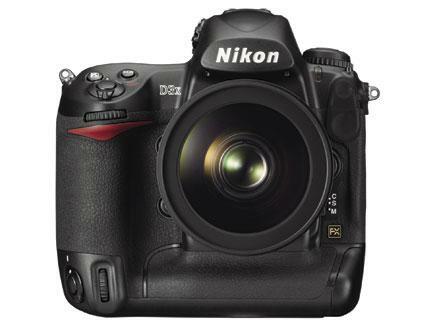 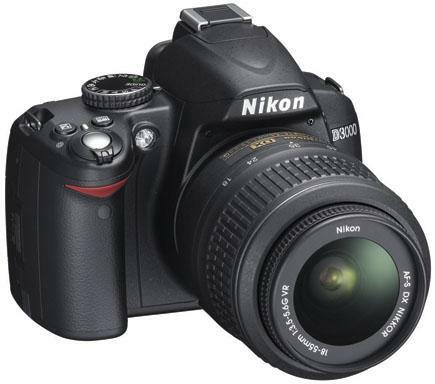 Right now it’s all about megapixels and Nikon’s latest entry in the super D-SLR race is the 24.5-megapixel D3X.